Enable wireless charging for your iPhone 6S / 6 without replacing your back cover or case with this Qi Wireless Charging Adapter from Choetech. 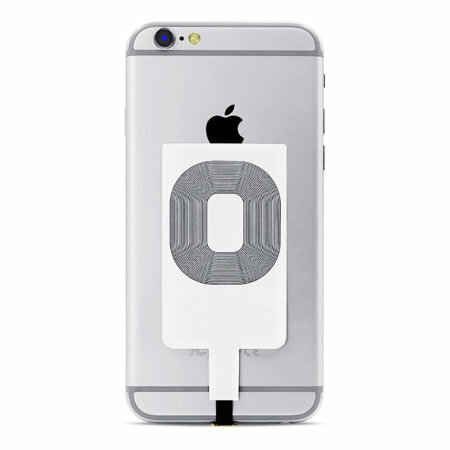 The adapter is very easy to attach to the phone and is so thin that it fits easily inside the slimmest of phone covers. Very simple to unplug the receiver from the lightning port for charging with a cable.